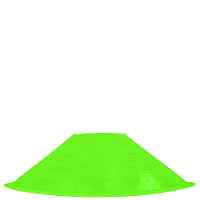 Agility Training Cones - 18in. 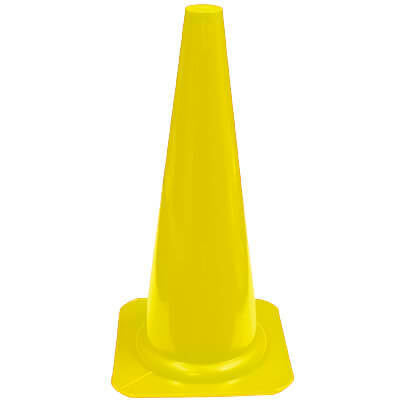 A plain old traffic cone is one of the most useful training aids that agility handlers have at their disposal. 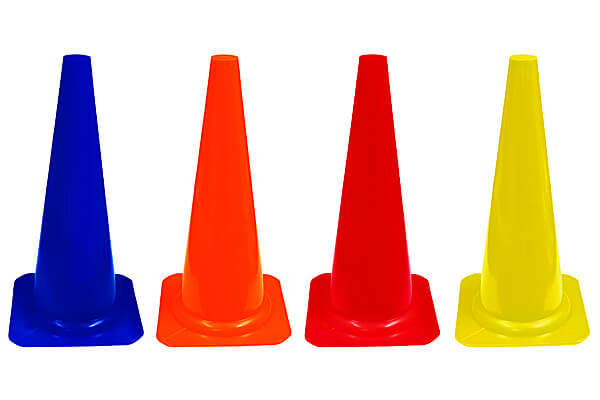 Cones can be used to teach turns, build drive, and teach handling—and you can do it all on the flat away from the obstacles. Using cones to work on turns and handling allows your dog to practice the mechanical skills he will need for jumping (such as adjusting his stride, weight shift to his rear, collection, and bending) without either of you having to worry about jump bars. These brightly colored, lightweight 18" cones make setting up patterns for flatwork handling easy and hassle-free. Made from tough, high-impact polyethylene, they offer good visibility, economy, and durability if properly cared for (fading and cracking will occur if these cones are left out in the sun all the time). 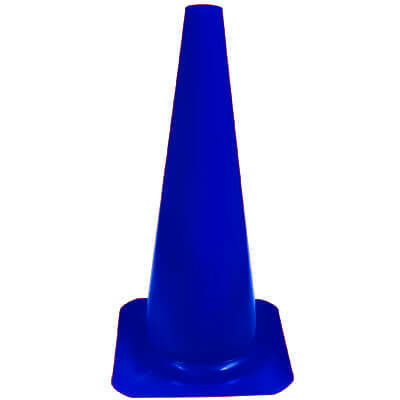 These cones are 18" tall and 9" x 9" at the base. 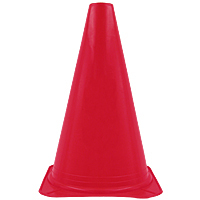 Agility Number Cones - 9"